Theater professor Joy Brooke Fairfield thinks the seeds for NottageFest were planted in August 2017 when she and a group of students attended a performance of Ruined at Overton Square's Hattiloo Theatre. Set in Mama Nadi's bar in a battle-scarred mining town in the Democratic Republic of Congo, Lynn Nottage's Pulitzer-winning script told the story of an African Mother Courage selling comfort to soldiers, militiamen, miners, and dealers on all sides of a shapeshifting conflict. "It was one of those shows that made me excited to live here," Fairfield says. Flash forward to the present: Rhodes, the University of Memphis, and Southwest Community College are all producing work by Nottage, a consistently provocative storyteller with a gift for exposing dynamics that keep marginalized communities marginalized. Dennis Darling, director of Intimate Apparel at the U of M, elaborates: "She inspires us all to challenge social norms that betray our instincts to love freely, without prejudice. "I love how poignant, poetic, and beautifully written her stories are," Darling says. 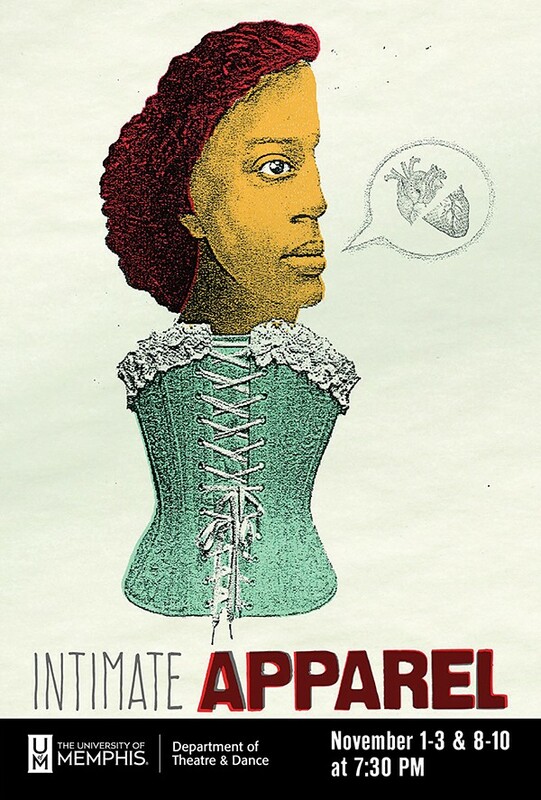 Set in the early 20th century, Intimate Apparel revolves around an African-American seamstress who lives in a boarding house where she sews fancy underwear for a range of clients including wealthy white women and prostitutes. Unlike Intimate Apparel, and Nottage's memory play Crumbs from the Table of Joy, which closed November 4th at Southwest, Fabulation or, The Re-Education of Undine takes the form of a farce that plays out in the semi-surreal vein of Boots Riley's film Sorry to Bother You. 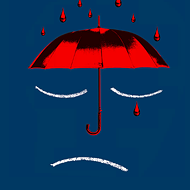 Directed by Memphis stage veteran Thomas King (aka Le Tekay), Fabulation follows the downward tumble of an ambitious African-American woman as she spirals uncontrollably from success to disaster.